Alctron UM-900 USB Studio Professional Condenser MicAlctron UM900 adalah condensor microphone yang memiliki pola pengambilan suara yang sempurna dan dapat menggunakan USB cable yang sudah umum. 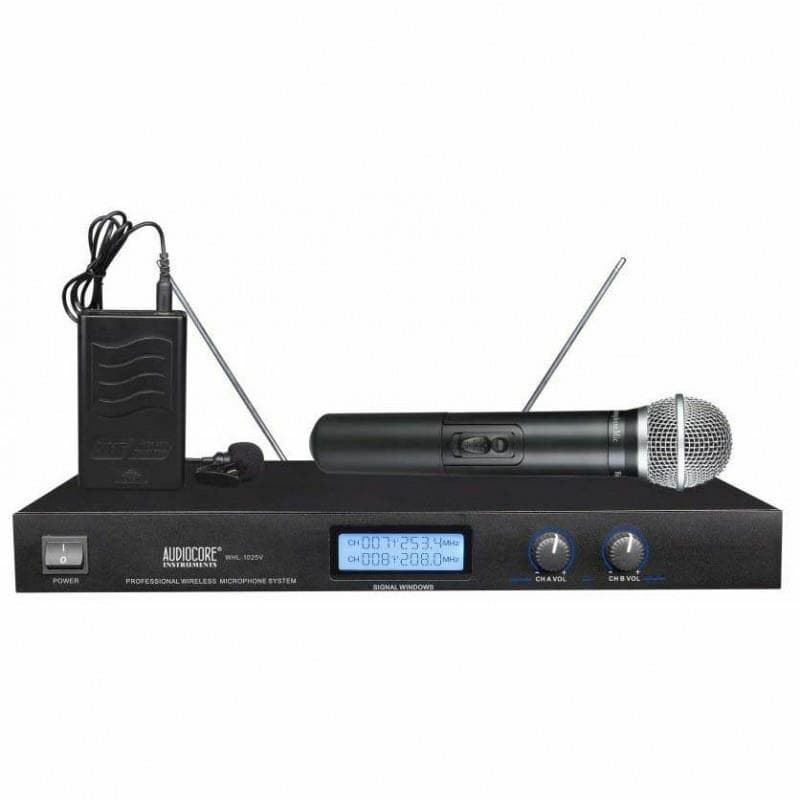 UM 900 juga dapat di fungsikan tanpa harus instal software tertenu pada Windows / PC, sistem komputer akan..
Sennheiser EW D1-845S Wireless MicrophoneEvolution wireless D1 Vocal-Set with the legendary evolution e835 cardioid capsule and mute-switch for live stage use.Evolution wireless D1 is a digital sound transmission system that makes no compromises when it comes down to reliability, sound quality or us..
Sennheiser EW 500-965 G3Top-notch vocal set: Outstanding large-diaphragm true condenser cardioid/super-cardioid SKM 500-965 G3 handheld mic for impressive vocal pick-up, EM 500 G3 true diversity receiver for highest reception quality.A dream come true in sound. This set is equipped with Sennheiser's..